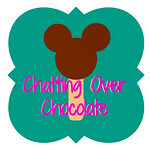 Chatting Over Chocolate: DISNEY Vacation & Bloggy Hiatus Announcement! 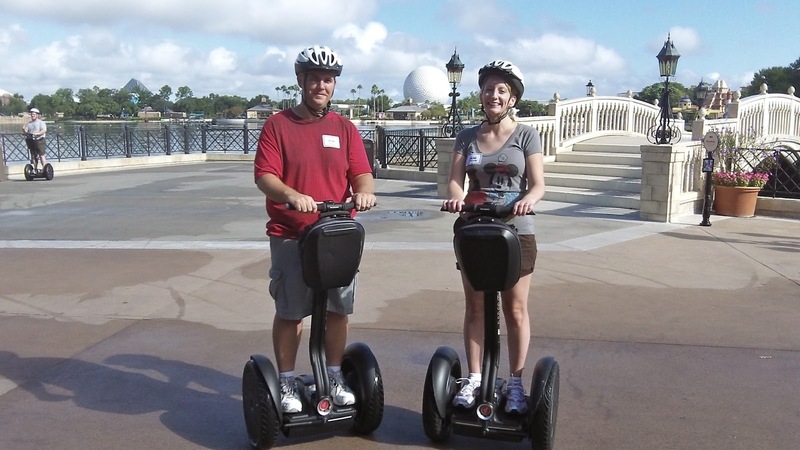 DISNEY Vacation & Bloggy Hiatus Announcement! 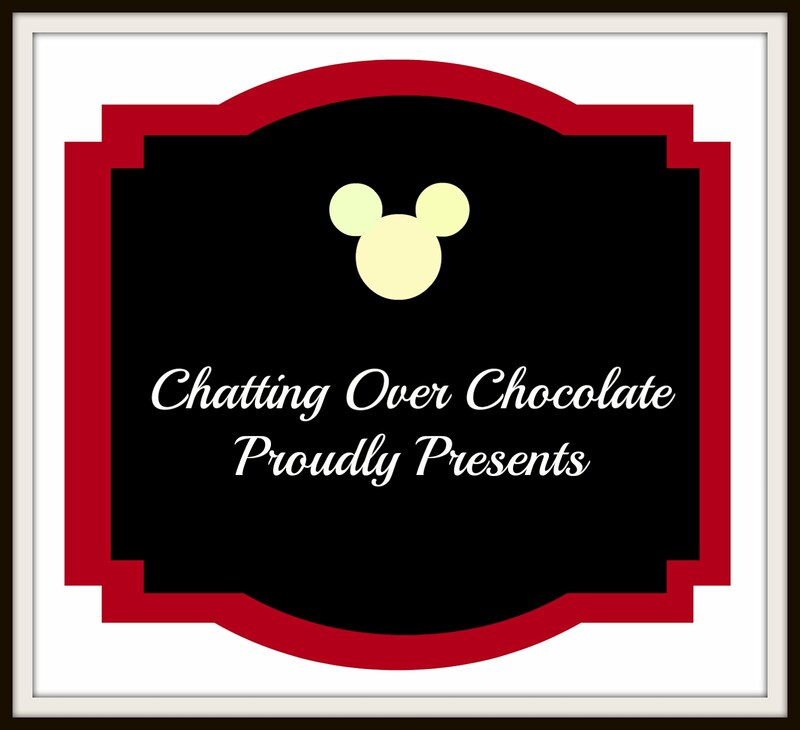 Of course I have to step away from Chatting Over Chocolate now and then to spend some quality time with Mickey and Minnie my family at our favorite place on Earth! I plan to bring back oodles of "digital postcards", reviews, and Disney goodness galore for you, my sweet readers and fellow magic junkies! I'll begin publishing fresh new Magical Monday posts again sometime in mid-late October. I'll have SO MUCH MAGIC to share with you all! If that vid looked familiar to you, THANKS for being such a loyal reader! I did share this video once before, in my very 1st Magical Monday post, 33 weeks ago today! M-I-C, See ya real soon next month! K-E-Y? Why? Because we like you! Have fun sweetie! I can't wait to see what is to come.